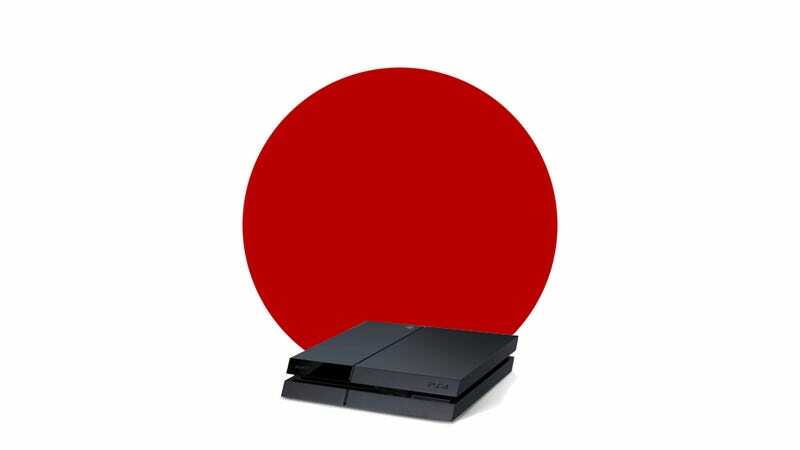 The PlayStation 4 comes out in Japan in one month. The privileged who got to pick up theirs out west have been enjoying it for over two months now, but over in Japan gamers and developers alike are anxiously awaiting its release. This week, Weekly Famitsu gathered the opinions of some notable Japanese game developers on Sony's latest console. Check out what they had to say. Of the 5 keywords for the PS4 –"Simple," "Immediate," "Social," "Integrated," and "Personalized" – the one that left the biggest impression on me is "Immediate." I feel that's the point that the PS4 is most focused on as a game machine. We are game creators, so we want to focus our energies on making more entertaining and more attractive games. For that, we need hardware that can execute "immediately." This "immediate" quality is the most reassuring element when making games. Even now, I can feel the results of that "immediate" quality as I work on development. Looking at the PS4, I thought "they've gone too far." I wish they would just let us off the hook. For the player, having a game that's "thoroughly made" makes them excited with anticipation, but for a developer, it's a hurdle we have to overcome. The number of things we have to do keeps increasing and if we keep trying to expand as far as it will go, we'll never be finished. I think we're going to end up being faced with the choice of what to keep and what to give up on [for Kingdom Hearts III]. I really felt the immense response to the Kingdom Hearts III announcement and so it's now my task to figure out how to satisfy all those people who are looking forward to it. There have been a lot of different consoles in the past, but I feel that this one is the biggest mountain we've had to climb yet, in a good way. The DualShock 4 has a touch pad, it has a light-up part on the top, and if you listen to it, you can hear noises coming from it. We plan on making use of all these features so that players can utilize them in real time in deep down. The light bar will be used to express the theme of the game, emotional "color." For example, players will be able to look at it and see what the emotional color of the dungeon they're exploring is. Additionally, players will be able to listen to the past voices of members of the special group, the "ravens," through the controller instead of the TV. In such a way, we hope to utilize [the PS4's] features in a way that allows players to become more immersed in the world of deep down. The PlayStation 4 hits Japan's shores on February 22nd and Kotaku East will be there for further coverage.